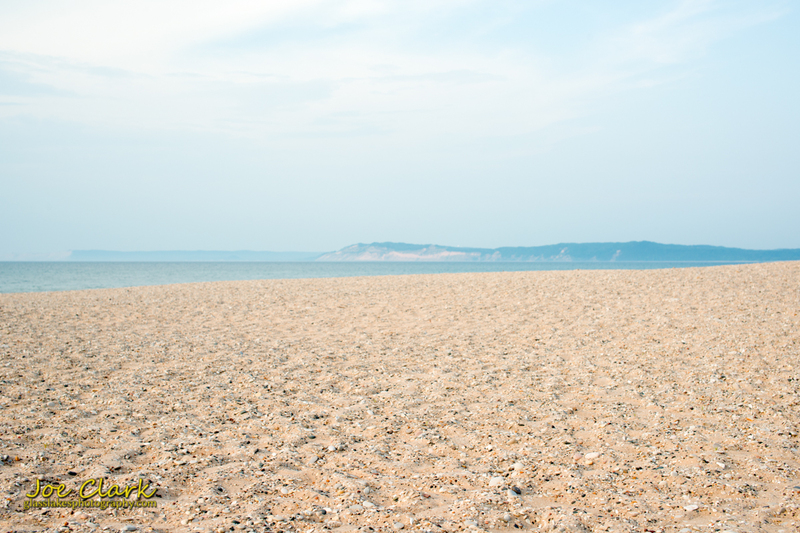 A foggy haze set in across the Platte bay yesterday, partially obscuring the Empire Bluffs and Sleeping Bear Point. I was standing on the point near the mouth of the Platte River, which is a park of the Sleeping Bear Dunes National Lakeshore. Like what you see? Want to own it? Contact us!